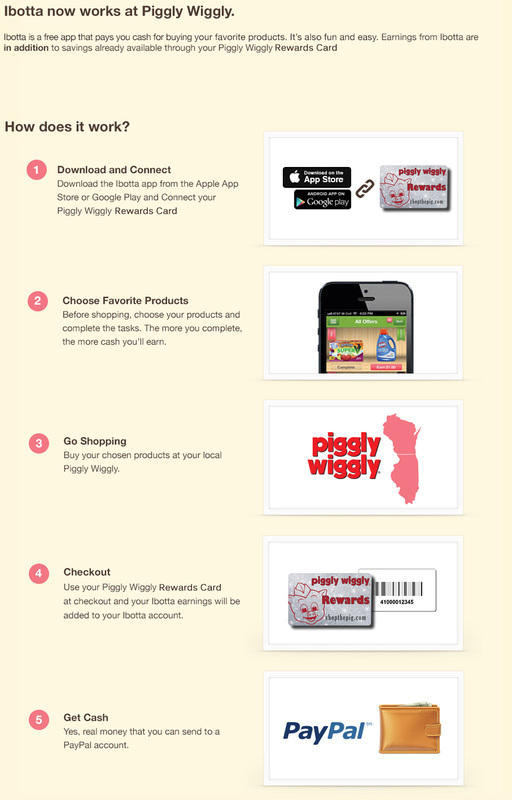 Ibotta works by linking your Piggly Wiggly Rewards Card to the Ibotta app on your iOS or Android device. 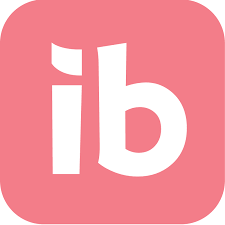 To sign up for Ibotta, click the Ibotta logo. 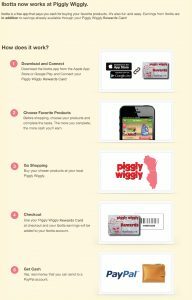 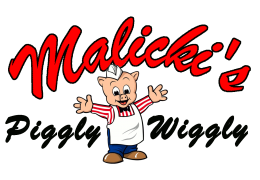 To use Ibotta, check out this quick guide from our Piggly Wiggly friends!